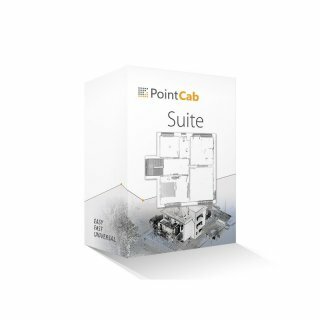 The entry-level solution for the efficient processing of point clouds to create detailed 2D floor plans and façade views. With practical functions for measurement, simple web export, and alignment tools. 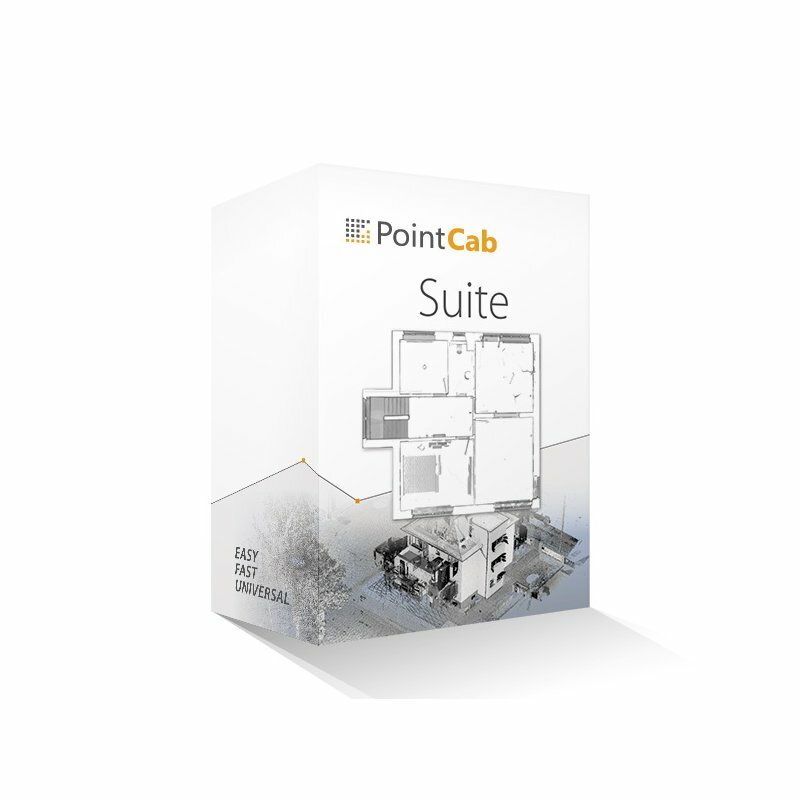 If required, supplementary modules can be added to adapt the functionality of the software.